Many people love jewelry and sometimes can't seem to get enough of it. 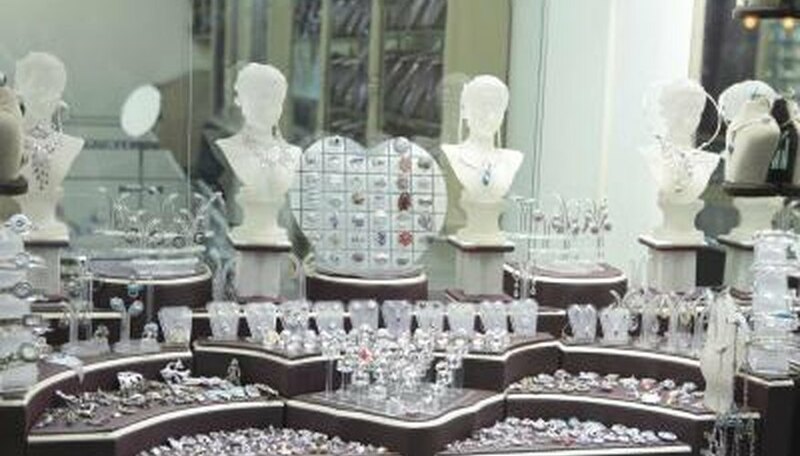 Jewelry dealers are aware of the desire for jewelry, and will sometimes use that to their unfair advantage. Real gems can be extremely expensive and this makes the average person less likely to be able to afford a larger stone, or even any stone at all. Therefore, imitation, or simulated, stones have been created. This, in itself, is not a problem. The problem comes when a jeweler tries to pass off a fake gem as a real one. 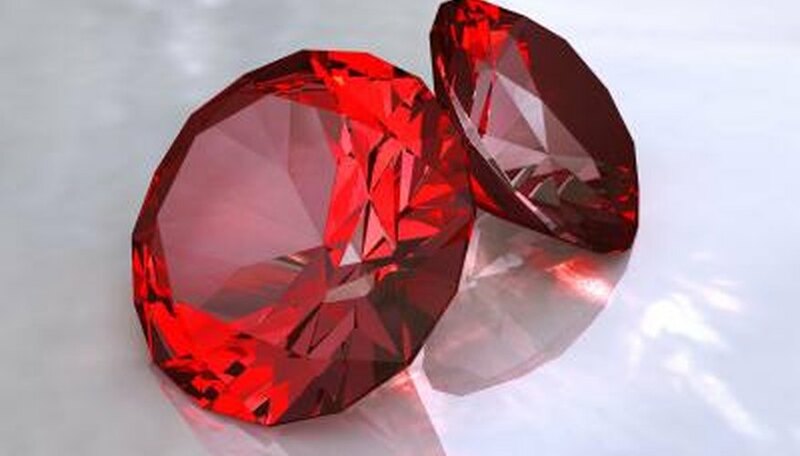 Knowing how to spot a fake ruby can help keep you and your investment safe. Check the hardness of the ruby. 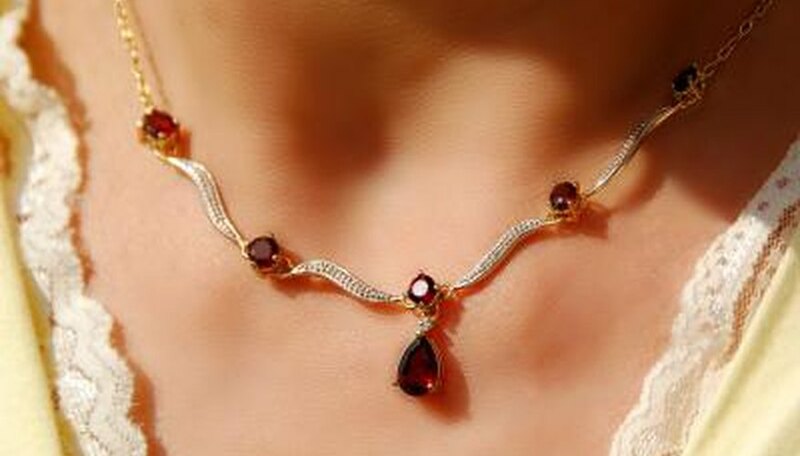 Garnets, tourmaline and red glass are often mistaken for rubies. However, the hardness of these is significantly less than the hardness of a true ruby. They are also less dense than the real thing. Checking for scratches in the stone will tell you if the stone is truly hard enough and dense enough to be a true ruby. Examine the clarity of the stone. Real rubies have a consistent clarity to them. Glass will tend to fog. If the stone is not the same clarity throughout, it may not be a real ruby. However, it is always best to take the stone to a professional jeweler to determine if it truly is a ruby if the clarity is not consistent. Watch the prices. 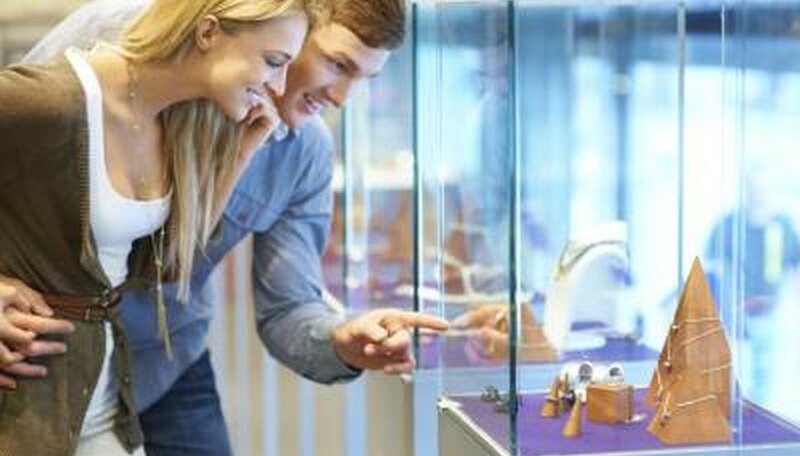 Many people seek out the best deal they can find when it comes to jewelry. However, "discount" jewelry rarely ever exists. Gemstones tend to keep their value. They may fluctuate in price to a degree, but they rarely, if ever, completely lose value. It is best to follow the old adage, "If it sounds too good to be true, it most likely is." Determine the cut relative to the size. Most rubies that are over 1/2 carat will be cut in a more complex shape, such as a cushion or pear shape, instead of a simple round shape. Therefore, if you find a large ruby in a more simple shape, there is a high likelihood this is a fake ruby. Watch for keywords that are added to the term "ruby." Many jewelers will add a location or other descriptive word before ruby. This is generally a good indicator the ruby is not real. You may even find jewelers using the words "synthetic," "lab-created" or "cultured." These are all just fancy ways of saying "manmade" ruby. These rubies are more structurally similar to natural rubies, since they are created much the same way, but they have been created in a lab by humans, rather than by nature. 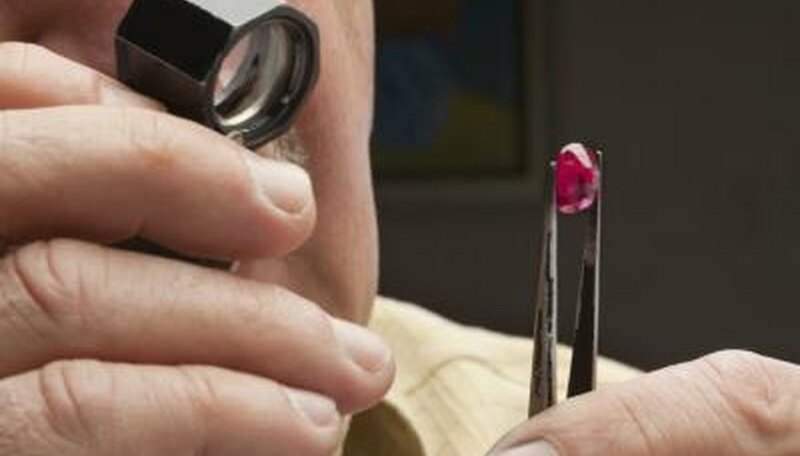 Always double-check with a jeweler you trust to ensure whether or not you are dealing with a real or a fake ruby. Be wary of stones set in a closed setting where you cannot see the bottom of the stone. Jewelers often use these settings as a way to hide paint that has been added to the point of the stone to create a more "real" look.